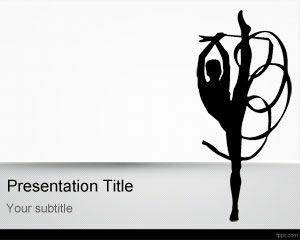 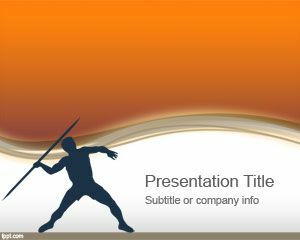 Archery PowerPoint Template is another free Olympics sport PowerPoint template background that you can download for your presentations on sports and Olympic Games. 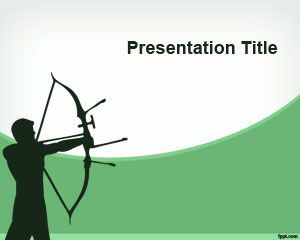 Free Archery background for Microsoft PowerPoint has a nice Archery illustration over a green background for target shooting presentations or other related sports. 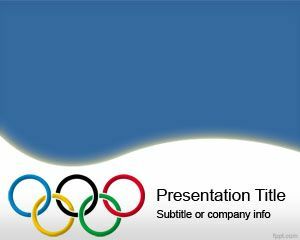 You can also download free athletic PowerPoint templates for other Olympics sports to make awesome presentations on Olympics games and sport list. 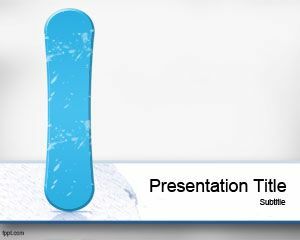 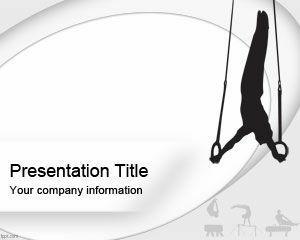 There are other shooting PowerPoint templates that you can download not only for sports but also for business presentations as free slide designs. 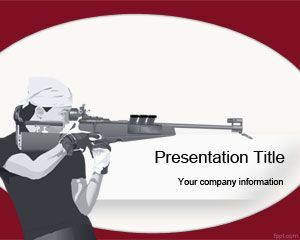 Another good archery background is free red target shooting PowerPoint template that you can download for Microsoft PowerPoint 2007, 2010 and Office 15 presentations.